As you likely well know, Easter one of the South's favorite holidays. The weather is warm, the sun is shining and families are dressed up in their Sunday best. 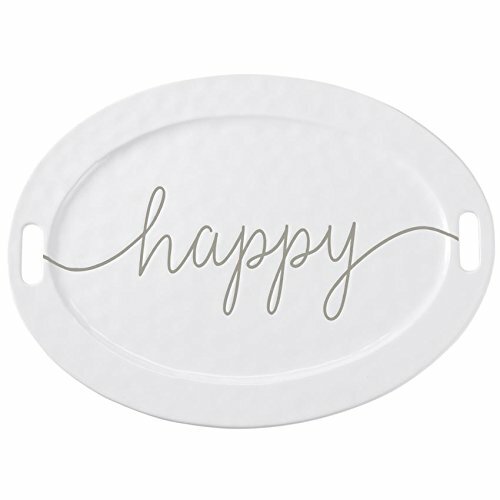 Beyond the bunny baskets and seersucker suits, Easter is a holiday that is all about being grateful for the many blessings we all have in our lives — and we typically celebrate with a big brunch. Here's how we do it, Southern Kitchen-style. Whether you've been hosting Easter brunch for decades or trying it for the first time this year, Christy Jordan's round-up of tips is the perfect place to start. An Alabama native and author of three cookbooks, Jordan will help you to do everything from setting the right atmosphere to serving the correct cocktails. Check it out to get a head start on planning your event. If we're all honest, the truth is that food is actually what we all look forward to the most on Easter. That being said, everyone has a different idea about what should actually be on the menu. This round-up brings together all of our favorite brunch staples and a few new additions that are sure to please even the pickiest of eaters. If you're feeling a little less traditional, check out these Easter recipes from our Saving Southern Recipes series. You can feel free to add them to your brunch line up if you want to put your own spin on the traditional holiday fare. Just because you're just throwing a brunch, it doesn't mean that you can't go all out. Remember, while there is a certain "way" to do things, your house means your rules, and we personally think these Easter-ready recipes would be perfect on your brunch table. 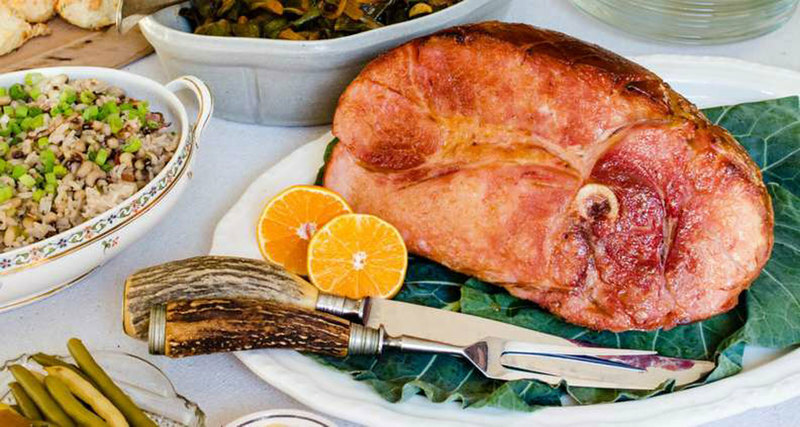 It's hard to argue against putting a perfectly glazed ham on your brunch table. This recipe by Virginia Willis calls for a semi-boneless city ham and a fair amount of bourbon, and it comes together in a little over three hours. Make sure to plan accordingly! Is any Southern celebration complete without deviled eggs? This recipe by Anne Byrn is essentially a blueprint for endless variation. For a sweet, traditional deviled egg, add pickle relish. For a less sweet, more European style, omit the relish and garnish with chopped fresh herbs. 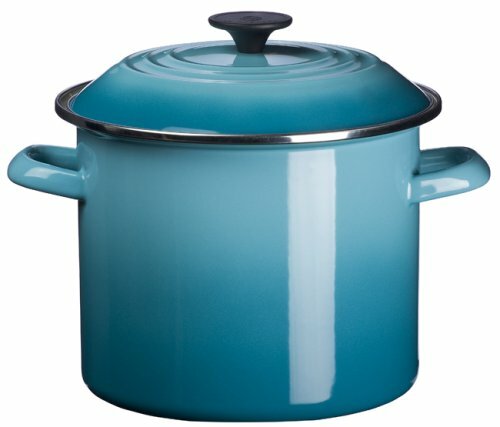 And there are plenty of other ideas: Omit the pickle relish, and garnish the top with caviar and minced chives. Or, place strips of smoked salmon and red onion on top. Try a dab of salsa and cilantro for a Mexican-inspired egg. Play up the sweet and salty, with a strip of prosciutto and a dab of pepper jelly. It's all fair game. 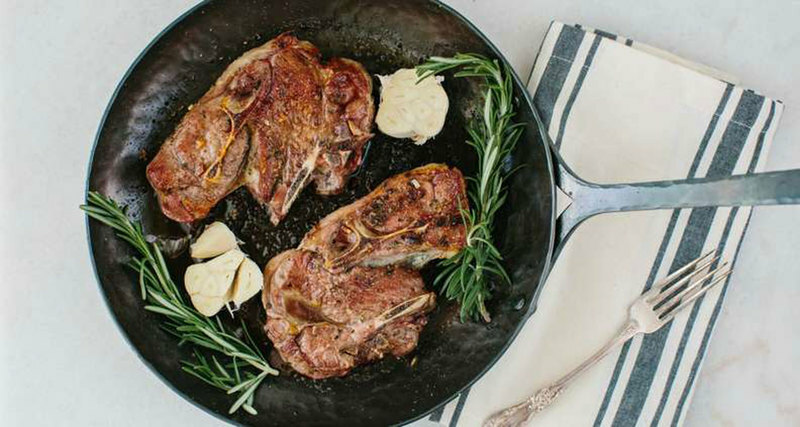 Shoulder chops are a fantastic way to enjoy lamb without breaking the bank. And lamb is basically the perfect springtime protein. While there is a small amount of connective tissue in the shoulder, the flavor is incredible. Marinating the meat with rosemary and garlic complements the natural flavor of the lamb. This open-faced sandwich is loaded with fresh ingredients. A wee bit of salty country ham acts as a counterbalance to the sweetness of the honeyed cream cheese and peaches. A perfect Easter brunch appetizer. 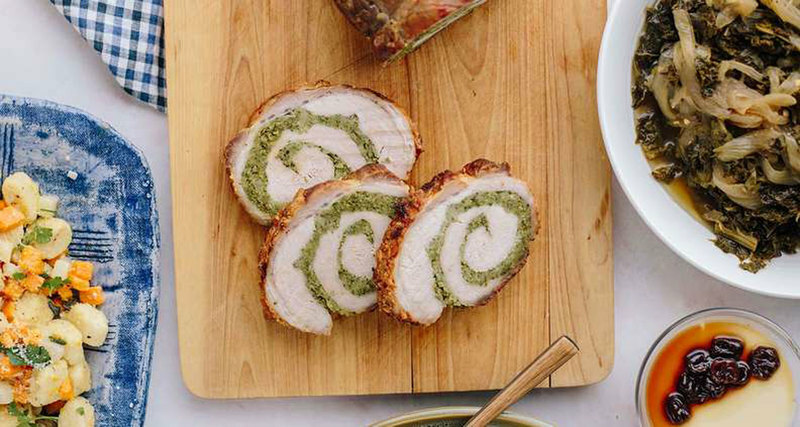 Stuffing a pork loin is a fun way to turn a relatively inexpensive cut of meat into something truly elegant. You’ll need a good, sharp knife to trim the loin, but once you have the technique down, the rest of the dish is quite simple. These homemade crêpes are filled with savory mushrooms and topped with tangy goat cheese for an earthy, rich dish that's perfect for your Easter brunch spread. This is one dish you can't make ahead so be sure to be ready to serve as soon as it's out of the oven. 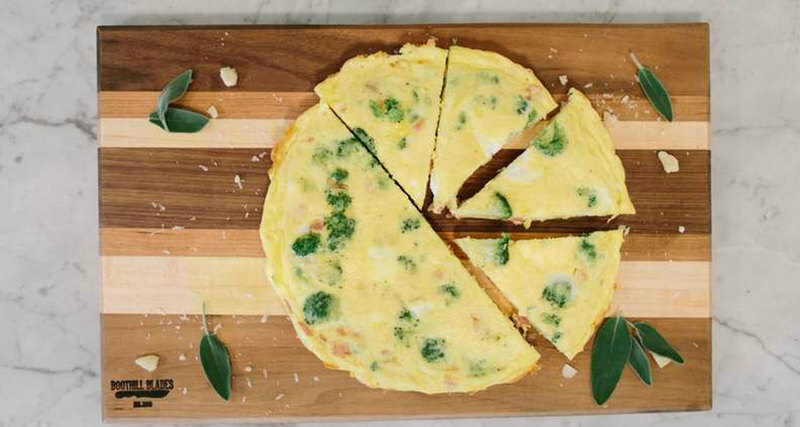 Think of a frittata as a crustless quiche, or an omelet without any pressure of the ever-treacherous flip. 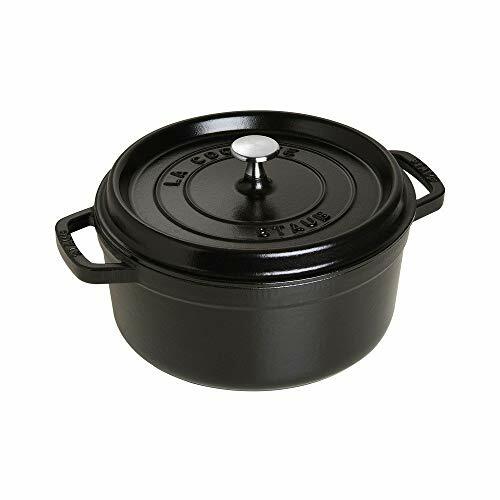 It’s a great one-pan wonder that can easily feed a small group, and can be a perfect outlet for any cooked meats or vegetables you may already have in your refrigerator. The only special equipment you’ll need is a large nonstick skillet. 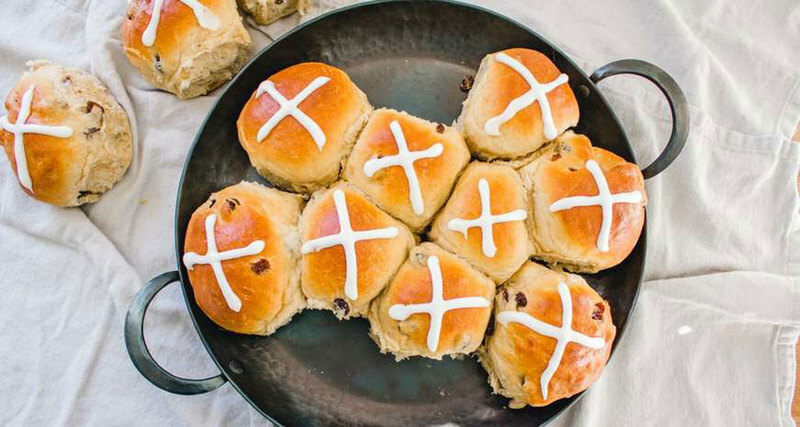 Hot cross buns are an Easter non-negotiable. Made with brown sugar, cinnamon and a whole lot of butter, think of these as a festive version of a cinnamon roll. Make sure to wait until the buns are cooled enough to pipe the icing on. Enjoy warm. Need even more Easter brunch ideas? Try these recipes!